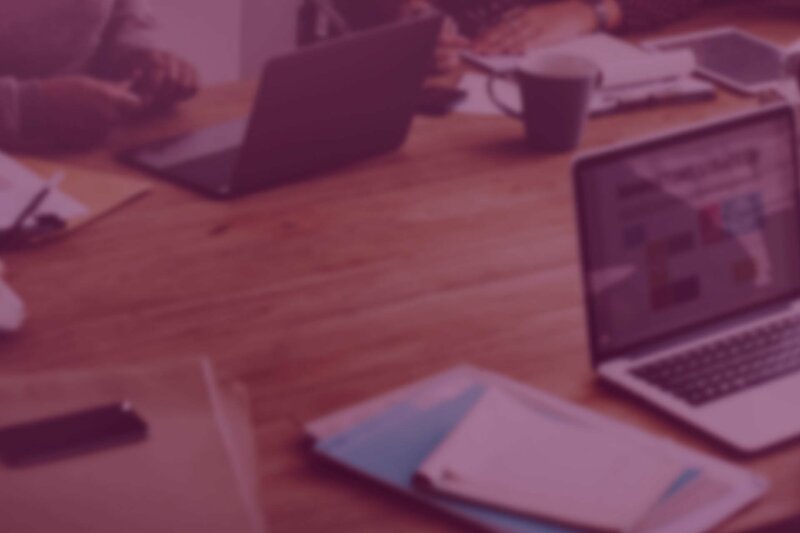 5 Best Practices for Creating a Compelling Annual Report | Roop & Co.
An annual report communicates a company’s financial performance, milestone achievements and future projections to shareholders, financial analysts, employees and partners alike. Creating an annual report is crucial for securing and retaining investors, and it’s a legal requirement of the Securities and Exchange Commission for public companies. However, simply bundling together a myriad of facts about the company’s performance over the past year and calling it an annual report can be a costly mistake. According to a Rochester Institute of Technology survey, 80% of investors, portfolio managers and analysts agree that the annual report is the single most important publication a public company produces. This is because beyond merely satisfying a legal requirement, annual reports present an opportunity to bolster your brand and highlight your company’s achievements. Therefore, companies should strive to make their annual reports readable and persuasive to maximize the report’s impact. To put these best practices into effect successfully, an annual report must strategically engage its audiences and inspire them to invest. 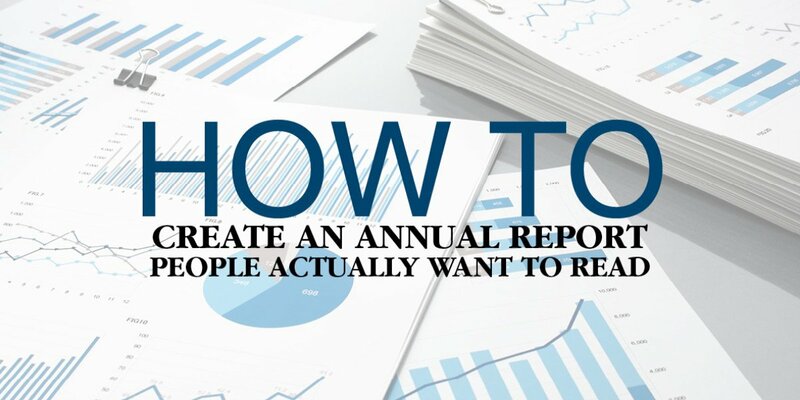 Use these tips to create a compelling annual report that people actually want to read. Reflect on your company’s achievements, mission and challenges over the past year. Determine what the overall tone is and develop it into a theme that you can create relevant content around. After all the year’s elements are woven together under the theme, the annual report should tell a cohesive narrative that gets to the heart of who your company is and why it’s worth investing in. RPM International Inc. used a theme that communicated the value of its acquisition for its 2017 annual report. Under the topic, “best home for entrepreneurial companies,” RPM bolstered its reputation for facilitating the growth of its acquisitions strategy by telling intimate stories about how family businesses benefit by becoming part of the RPM family of companies. To foster a meaningful connection between your company’s annual report and its readers, avoid presenting facts as lonesome bullet points or off-putting blocks of text. While providing accurate facts in your annual report is important, facts are most persuasive when used to support claims made in a story. Humanizing the hard facts with stories about how your product or service impacted someone’s life makes the readers more engaged in your brand’s story and more emotionally attached to it. For many companies, it’s mandatory to share financial information, but not the decision-making behind it. Disclosing the reasons behind the company’s financial standing—whether it’s good or bad—assures readers that the company is forthcoming with both its victories and shortcomings. The more open you are, the more evident it is that your company is acting ethically and therefore worth investing in. ExxonMobil addressed the issue of climate change head-on in its 2016 annual report. It reads, “Careful management of the environment is a fundamental responsibility for our business…Society continues to face the dual challenge of meeting the world’s growing demand for energy, while managing the risks of climate change. ExxonMobil believes the risks of climate change are serious.” By acknowledging rather than denying or ignoring its environmental impact, ExxonMobil positions itself as a transparent company. It then depicts its corporate responsibility by sharing the ways the company is working to reduce the harmful effects of doing business. Don’t become another faceless company. Introduce readers to your employees and emphasize their contributions over the past year. If your employees participate in activities outside of work or receive special company benefits, use quotes, photos and narratives to demonstrate how these perks make their work more meaningful or add value to their lives. Well-designed graphics present data in the simplest, yet most powerful way possible. Numbers by themselves aren’t particularly effective in evoking emotion from your readers—in fact, many people skim right over them. Data representations and visualizations, however, challenge the viewer to think about the content, identify trends, and absorb information in a more constructive way. In its 2017 annual report, Western Union presented important figures clearly and concisely on the second page. Relying on bold graphics that attract readers’ attention empowered Western Union to communicate its value as an investment in a way that’s more engaging than reading plain text. A well-executed report can serve as a valuable piece of content that elevates your brand over the long-term while serving the core needs of the financial community. Although creating a compelling annual report requires lots of time and planning, it’s also an exciting chance to flex your creativity and reflect on the reasons why your company is in business. Ready to bolster your brand with an extraordinary annual report?